Founded in 2005, Terre del Principe’s birth was the culmination of years of work. The long road to becoming a winery would earn Manuela Piancastelli and Peppe Mancini not only the title of owners, but the monicker “Parents of Pallagrello”. Peppe originally bought his estate with the idea that he would make a small quantity of the wine he fondly remembered his grandfather and neighboring farmers enjoying. When he sought out the varietals that went into the local wine, he quickly learned that according to the national catalog of varietals, these grapes did not exist. Five years of research at the Universita` di Napoli under the supervision of Prof. Luigi Moio would ensue, and, ultimately, result in the recognition Pallagrello Bianco, Pallagrello Nero and Casavecchia as native Campanian varietals. Intrigued by these distinct varietals, Moio would come on as winemaker of the new 12 acre estate to help develop the optimized vinification of these varietals unique to the area of Caserta. Convinced of the truly special character of these grapes, Manuela and Peppe would leave behind their careers as a journalist and lawyer, respectively, to advocate these varietals full-time. One of only a handful of producers who cultivate these varietals, Terre del Principe is the only estate exclusively dedicated to the production of these varietals. Today, Terre del Prinicipe haslaid claim to 27 acres spread over five vineyards. Letting the land speak for itself, Terre del Principe uses no chemical fertilizers and keeps intervention in the field to a minimum, taking steps only to encourage low yields. All harvesting is done by hand and it is not uncommon for three or four waves of harvesting over the course of two weeks to take place in each vineyard, waiting for the ideal ripening of each bunch. Once in the winery, the grapes undergo a berry-by-berry selection process before being vinified at a controlled temperature. Those wines that are aged in barrique are housed in a 1,000 year-old cellar 50 feet underground, guaranteeing consistent temperatures and ideal humidity. 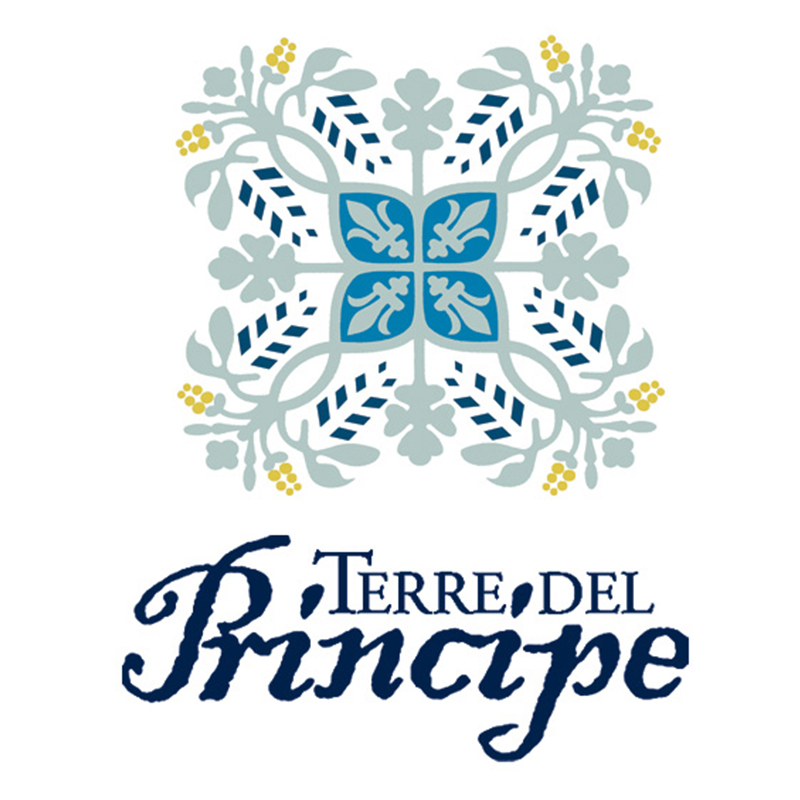 The six wines offered by Terre del Principe come to an annual production of 55,000 bottles.